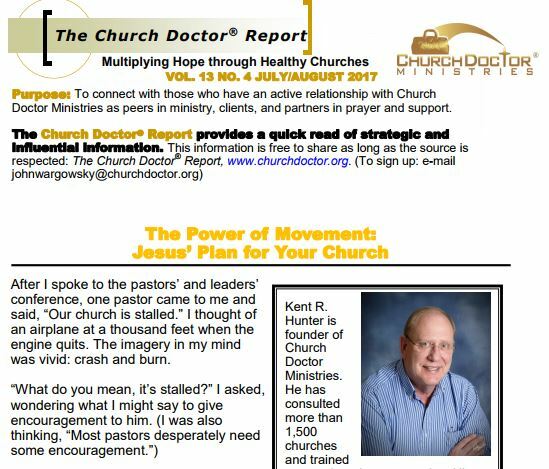 This issue focuses on moving your church from a bureaucracy/ organization to a movement of low control, high accountability. It focuses on moving away from attraction to the church building as the model. Church moves from destination to launchpad. This issue is the first installment of a two-part series, representing the thinking behind the author’s book Who Broke My Church? 7 Proven Strategies for Renewal and Revival.